Dr. Sebastian Frehner studied law at the University of Freiburg im Üechtland and did a PhD in antitrust law. Furthermore he is registered as auditor at the audit regulatory agency RAB. He is active since 2007 in business consulting, since 2010 with his own company adoro consulting sa. 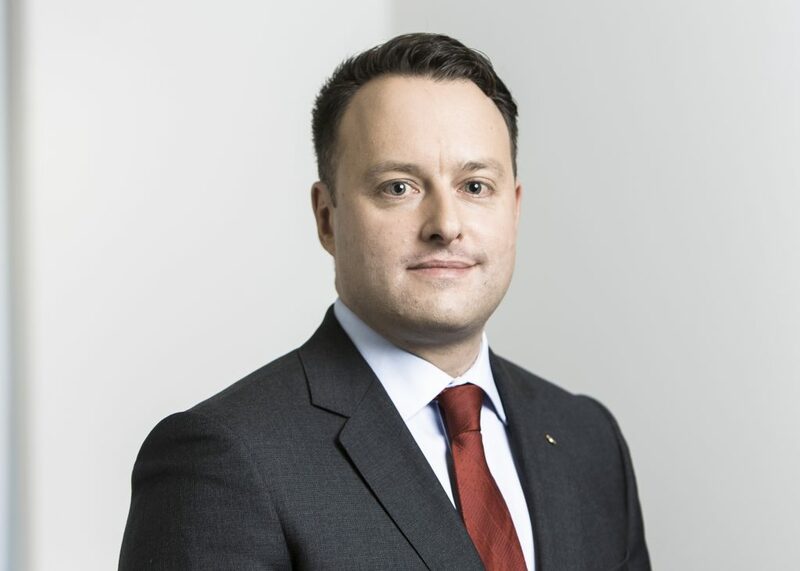 Sebastian Frehner has many years of experience as member of the board of a mid-size Swiss bank and is president of a pension fund. Since 2010 he is member of the Swiss National Council (member finance committee and committee for social security and health).